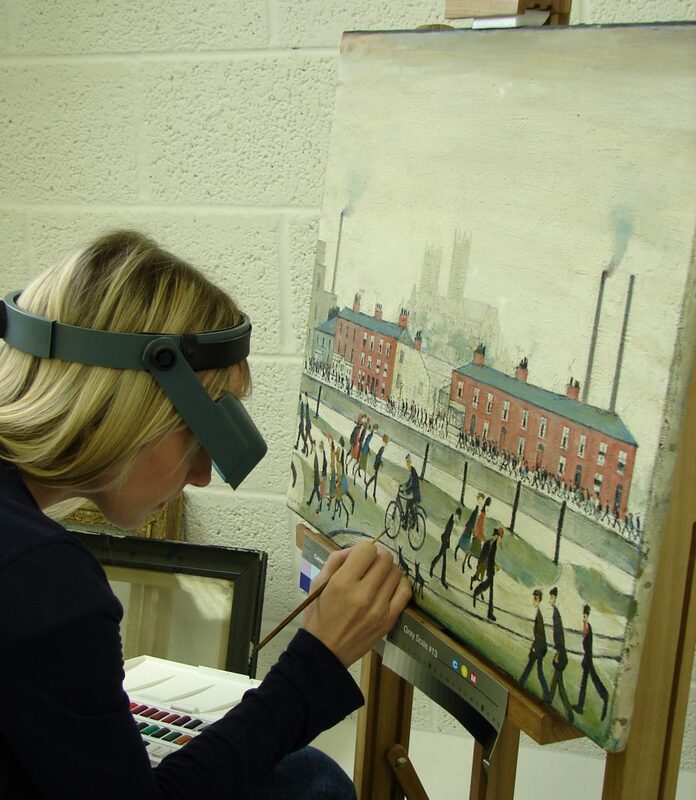 Hirst Conservation Ltd specialises in the conservation and restoration of paintings in an oil, acrylic or tempera medium, on canvas, wood or metal supports. Our clients include museums, public art collections, churches and private clients. Our team of experienced easel paintings conservators have all trained to postgraduate level, some of whom have achieved professional accredited status. Our easel paintings studio is secure and well equipped. Protection and packing of easel paintings for transit. Cusworth Hall, Doncaster: Conservation of marouflaged ceiling painting by Francis Heyman.